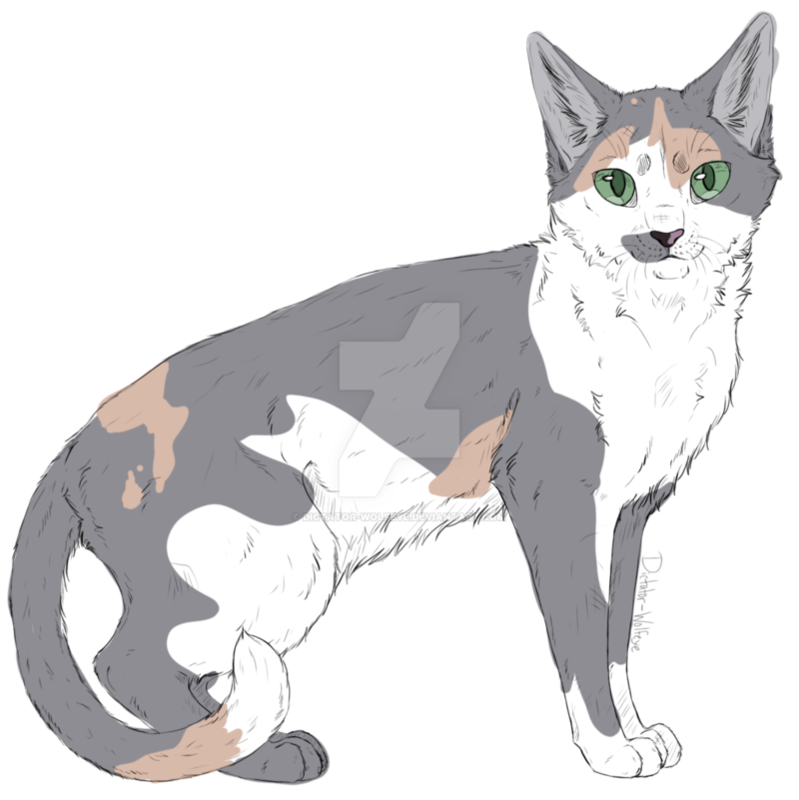 Pearlpaw is a 10 moon old Riverclan apprentice, she is smart, strict, and serous. and is unable to swim. She is rather embarrassed at the fact and has almost drowned multiple times. I'd be happy to have her and Eveningwhisper become friends! Evening is 12 moons old, only recently became a warrior. 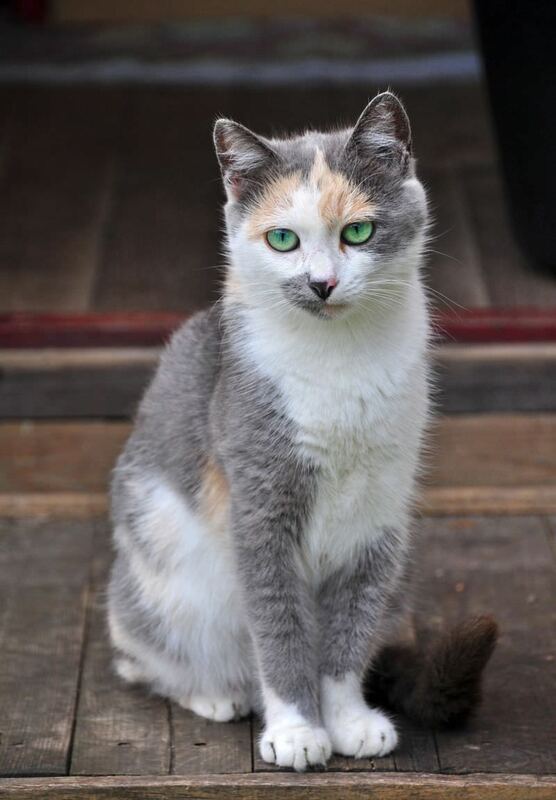 She is soft spoke and just recently overcame her anxiety and anti-social tendencies and she's due for some new friends. Would you like to have a thread for them? i could make it if you like.